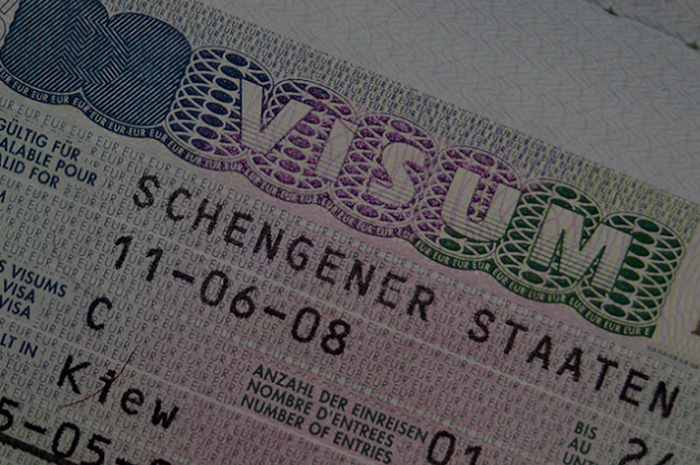 We have expanded our services and are now also offering representation and advice for work visas in Germany. After representing a number of clients with a good rate of success we are confident in assisting those clients who wish to avail this visa and travel to Germany in order to find work according to their skills and qualifications and secure residence and then citizenship. Germany has a lot to offer, being ranked as one of the strongest economies in Europe and a leading country to live in as well. The visa process for Germany requires certain documentation and further requirements which should be done with diligent and careful preparation. We would be happy to assist those who wish to pursue this avenue.